Chickens have a fast metabolism and need a constant supply of clean water. If they lose too much water through their droppings they very quickly become weak. 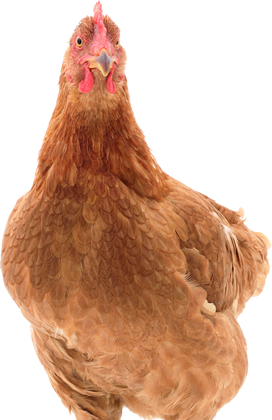 LDF ensures that chickens are able to maintain regular normal droppings and stay in top condition at all times.